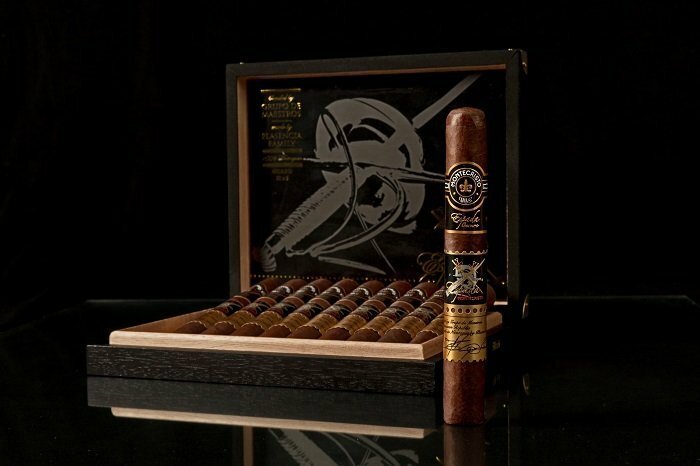 Like the original Montecristo Espada, the Montecristo Espada Oscuro is a Nicaraguan Puro. However, in addition to the excellent Nicaraguan tobaccos used for the binder and filler it also includes an extremely rare and well-aged Habano Rosado Oscuro wrapper. 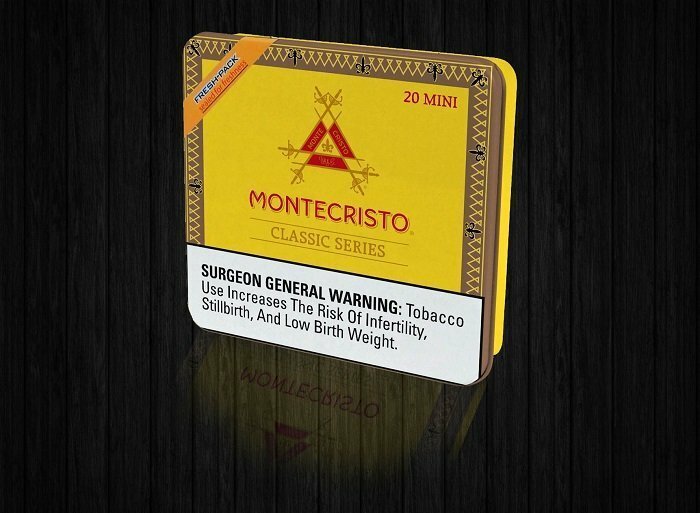 Altadis U.S.A., maker of world-renowned premium cigars, is reinventing a timeless product – to offer the Montecristo Classic as a Mini Cigarillo in a convenient and stylish tin carrying case. After the first third, the Montecristo Nicaragua Series Toro just became average and isn't something I'd search after. 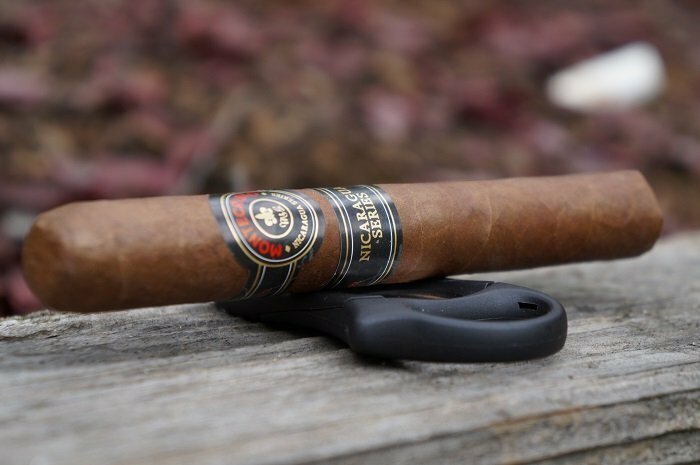 It's a cigar that might do well as the flavor and strength are what most smokers could enjoy, but I prefer a bit more complexity and enjoyment. Price is a bit high, but I'd say try one out and see what you think. For me, the Montecristo Artisan Series Batch II is enjoyable and I would smoke more, but the price point is a bit of a deterrent. 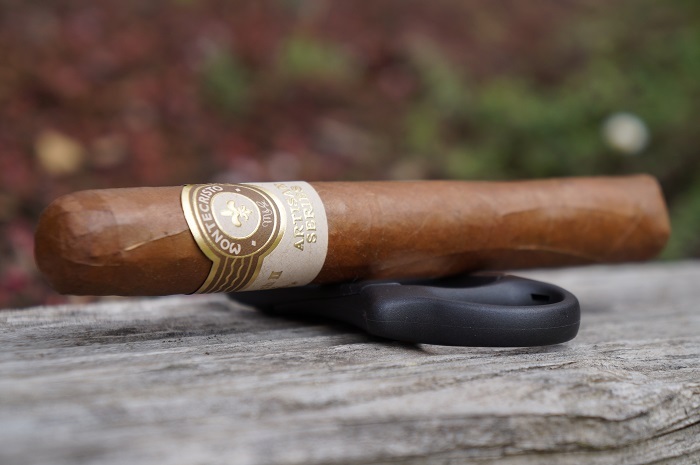 This is another nice cigar in the Montecristo portfolio which seems to be building a nice offering. 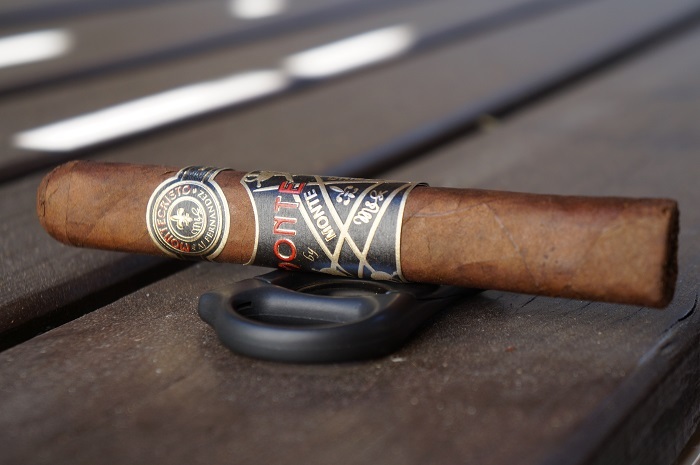 While I wouldn't call the Montecristo Ciudad de Música Robusto a true collaboration between blenders, it is a collaboration between brands and I would say it worked well. If you're a fan of Crowned Heads or E.P. Carrillo, it's a must try and this should be a good attraction for people to the Montecristo brand. This is a cigar well done. 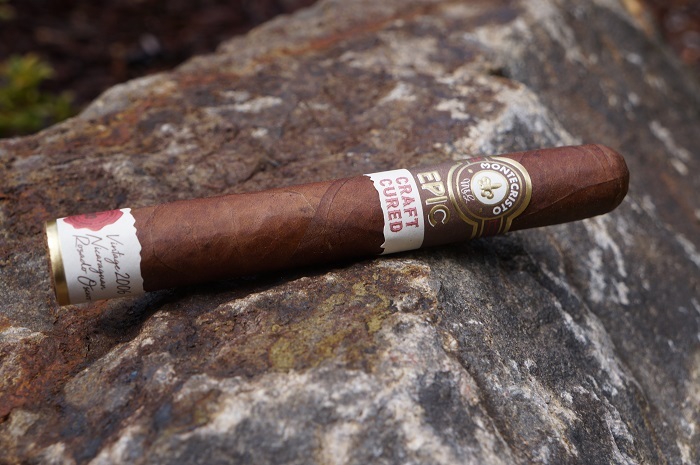 The Montecristo Epic Craft Cured Toro was full of flavors that are straight to the point and focused. I typically am not all that excited to smoke a non-Cuban Montecristo (don't judge by the brand I know) but this one completely changed my perspective. Time to track down more of these. 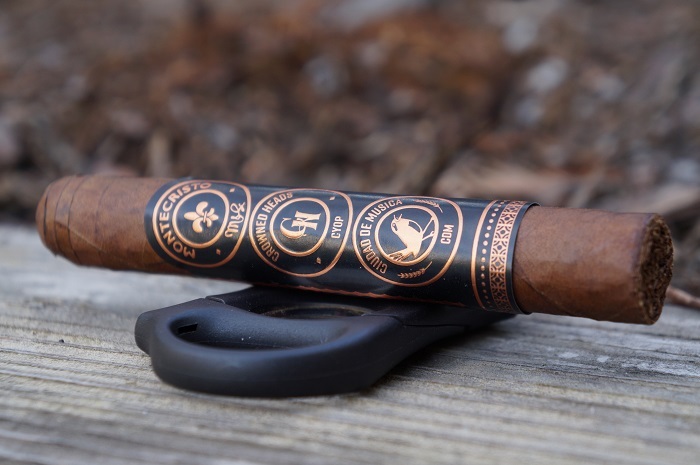 Developed and produced by the well-respected Plasencia family in Nicaragua, Montecristo Epic Craft Cured is the result of choice Nicaraguan tobaccos having undergone a long-forgotten, unique curing process, ensuring one of the most flavorful cigars ever offered. 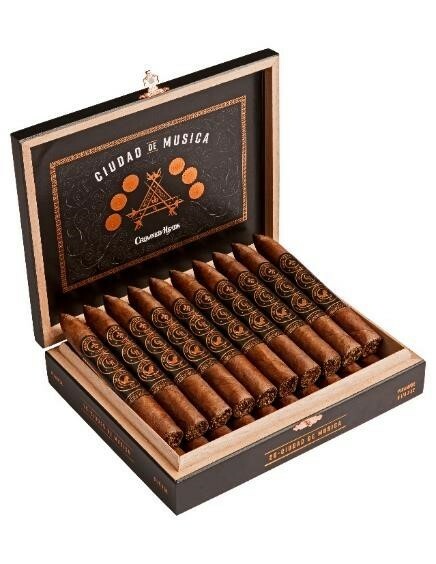 In its first collaboration with renowned boutique manufacturer Crowned Heads, Altadis U.S.A. is expanding its portfolio with the release of Montecristo Ciudad de Música, a vibrant and luxurious blend. Like many of AJ's offerings, I found the cigar profile to be good and construction to be top notch. I can say with confidence, Altadis USA made the right decision in partnering with AJ to create this traditional and beloved marca. 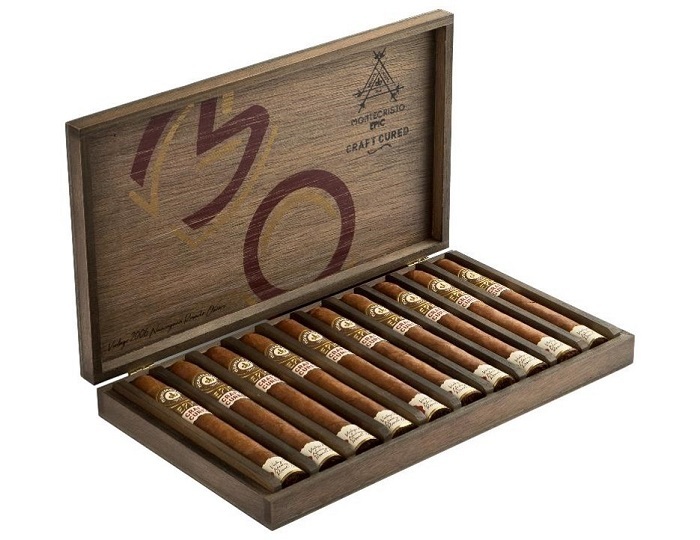 The new Monte by Montecristo AJ Fernandez is a robust, medium to full-bodied cigar. Cloaked in a Dark Ecuadorian Habano wrapper and bound with a Corojo ‘98 binder, it delivers a stout, chocolatey aroma. A Criollo ‘98 and Piloto Cubano Dominican filler yield a nutty and caramel sweetness.